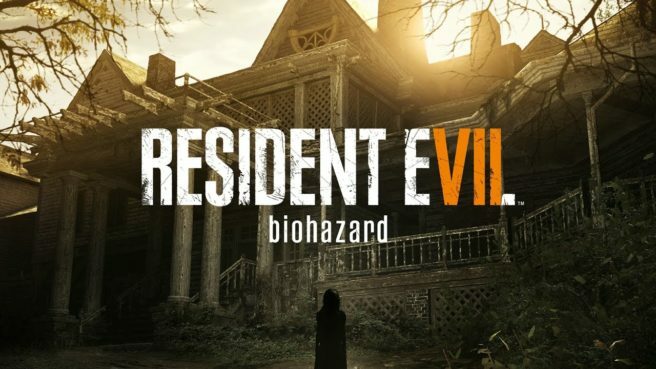 Players will nonetheless be able to play Resident Evil 7 in its entirety on Switch. This includes the Banned Footage Volume 1 and 2, End of Zoe, and Not a Hero DLC. Resident Evil 7 can be played for up to 15 minutes on Switch for free. After that, you’ll need to purchase a 2,000 yen ticket, which lasts 180 days. Resident Evil 7 Cloud Version will be out in Japan on May 24. A western announcement may follow in the coming days.